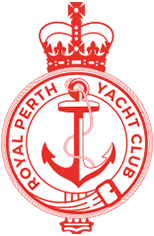 Part of the Offshore Series, Southern Regatta and WA IRC State Championships. Part of the Southern Regatta and WA IRC State Championships. Please click here to enter one or both races. 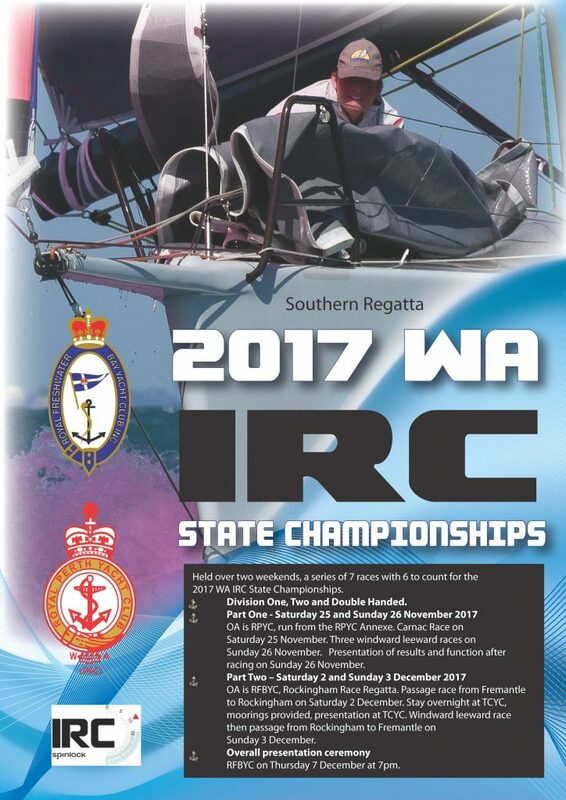 For further information on the 2017 WA IRC State Championships, please see the official website HERE.